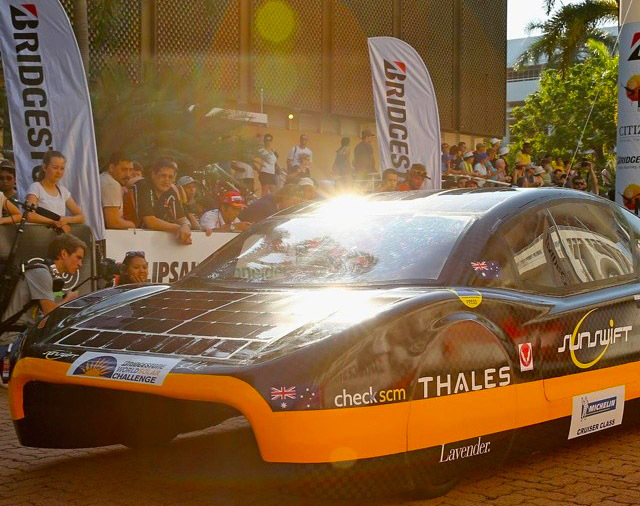 Australian team Sunswift destroyed a 26-year old record for the world’s fastest long-range electric vehicle this week, traveling over 310 miles at an average of 62 mph. The previous record clocked in at 45 mph, which the Sunswift team handily beat using their Sunswift eVe vehicle. 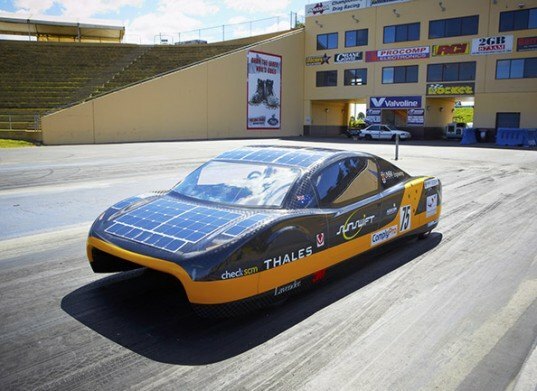 The car, which is the fifth car from the record-breaking team, can travel over 310 miles per charge and nearly 500 miles with the solar system providing additional energy while driving. In order to qualify for the record, the team drove their eVe with the solar system turned off so that all of the mileage came from the stored energy and not newly-generated energy. Related: 83 MPH Dutch Bike Sets New World Speed Record! The record goes a long way to showing the world that electric vehicles can be a viable alternative to gasoline-fueled cars. Some people are wary to make the switch because of range anxiety or fears that the vehicle can’t achieve impressive speeds. But the Sunswift eVe, which tops out at 87 mph, shows that electric can hold its own.